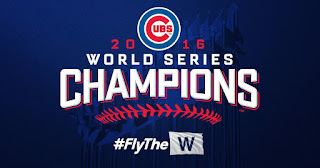 I consider myself a casual sports fan, and yet it was great to see the Chicago Cubs win the World Series after 108 years. 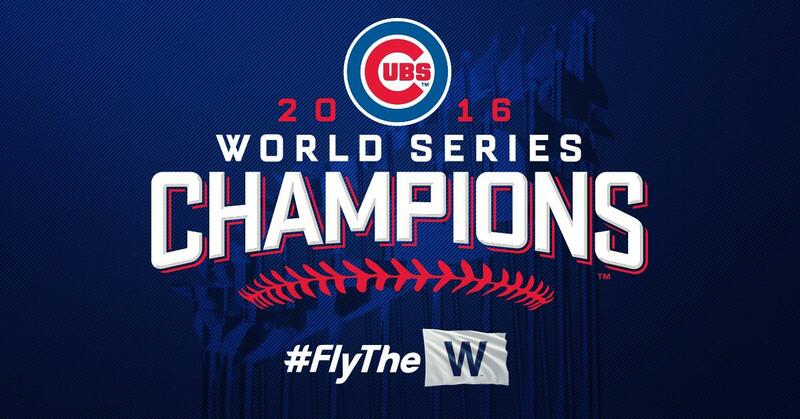 It was not something that was on the horizon for many Cubs fans and yet it happened. I didn't see this coming especially. As a casual sports fan, I usually miss the start of any sports season. Hell, most of the season breezes by before I start to pay attention. This baseball season was no different in spite of the Cubs being the defending champions. It really feels strange typing this. It did feel great to tweet this the night the North Siders won it all! I am however very glad that the Cubs didn't take to this idea of utilizing world champs uniforms for the 2017 MLB season. It would've been very tacky even after 108 years. Even worse it's already difficult to repeat as world series champs, although here's hope it doesn't take another century for the Cubs to do it one more time and then some!